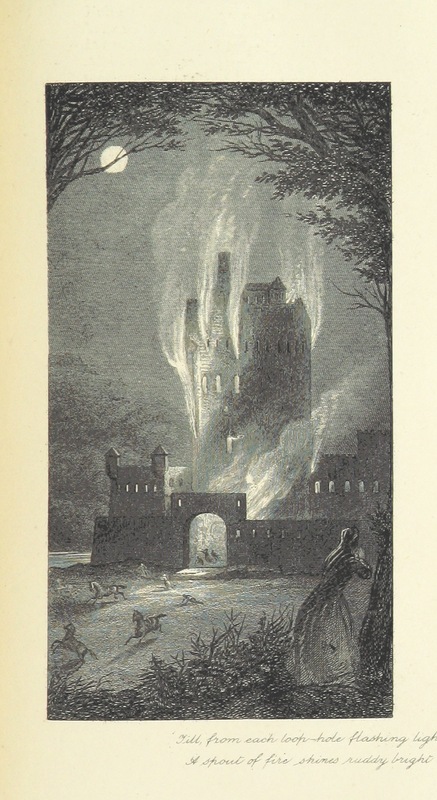 Title: "The Poetical Works of Sir Walter Scott. Edited, with a critical memoir, by W. M. Rossetti. Illustrated by T. Seccombe", "Collections of Works. Poetical Works"
Shelfmark: "British Library HMNTS 11611.cc.25."